Free-to-play online action game adds another platform. 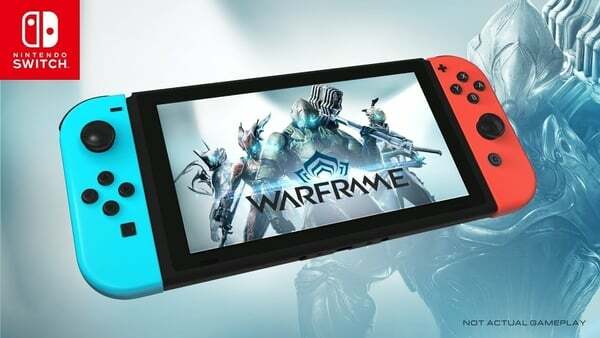 Warframe is coming to Switch, developer Digital Extremes announced. A release date was not announced. Panic Button is handling the port. The free-to-play online cooperative third-person action game first launched for PC in March 2013, followed by PlayStation 4 in November 2013 and Xbox One in September 2014.